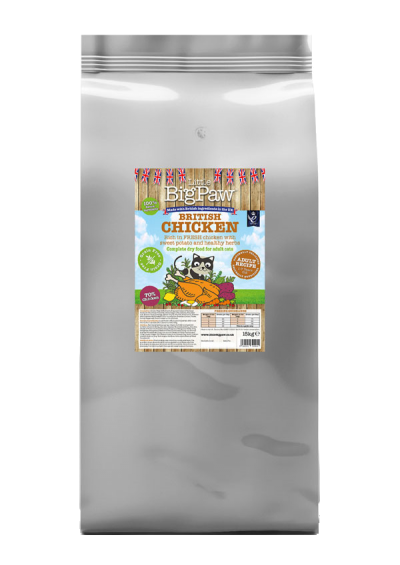 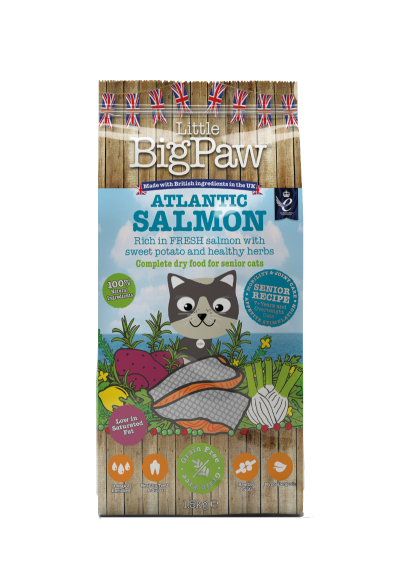 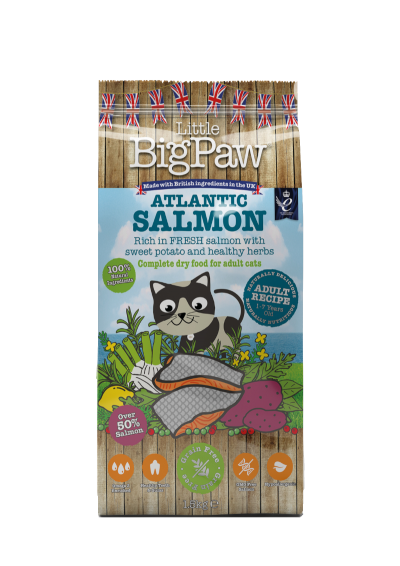 Little BigPaw is a range of dry foods designed specifically for cats with character. 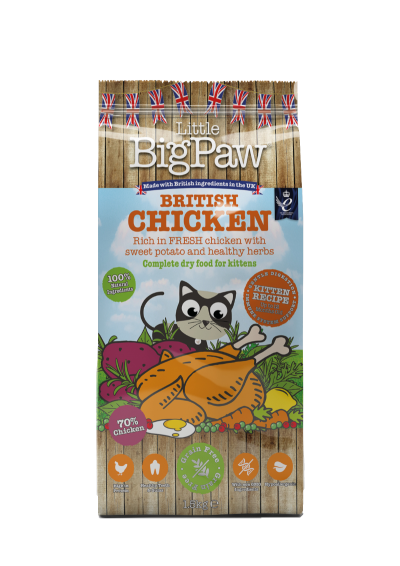 We work closely with leading nutritionists to produce foods that are perfect for all cats. 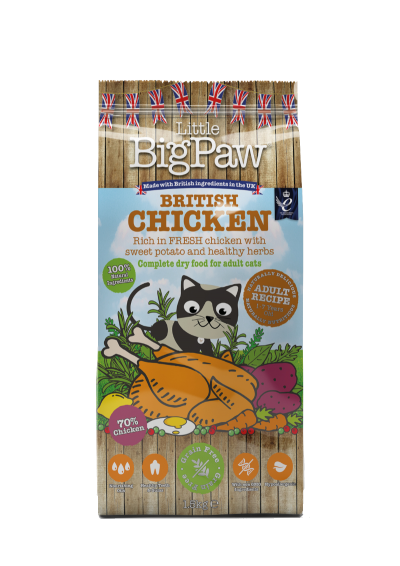 Using only the very best natural ingredients, our expert nutritionists have developed the purrfect recipes that are packed full of goodness.